Lennon comes from a selection of Jack Herer crossed with Haze. This is a Sativa hybrid, very psychoactive and extremely strong. It may cause dizziness. It has a lime flavor and incense aroma. 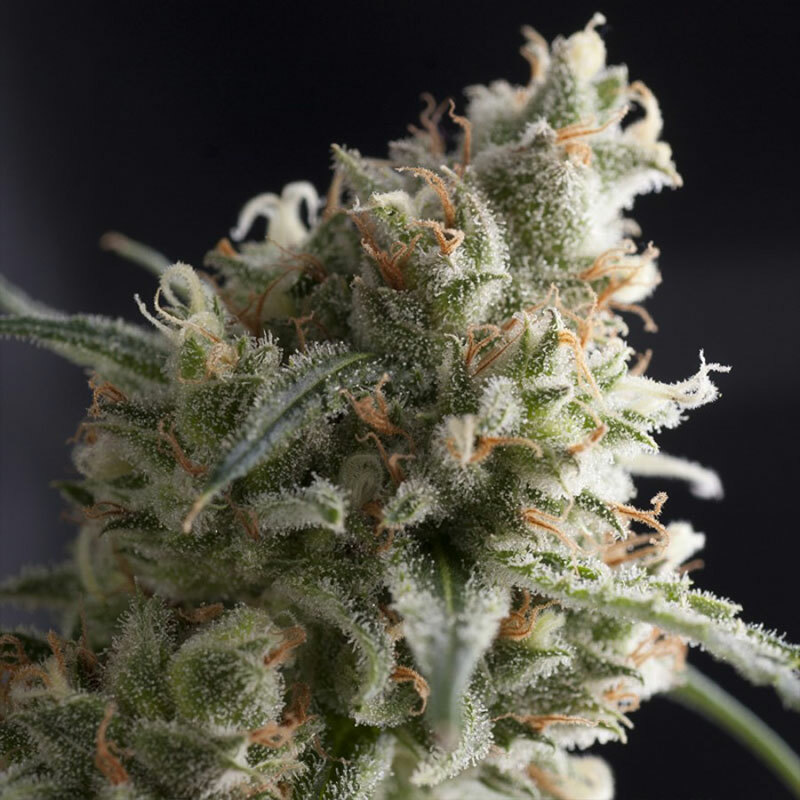 In spite of being a Sativa, it is a very productive plant. Buds are not very dense because of its Haze genetics.